Diablo III is a very popular role-playing action game from Blizzard Entertainment. Diablo III is the third installment in the Diablo franchise. The game, which features elements of the dungeon crawl genres and hack and slash, was released on May 15, 2012 in Europe, South Korea, North America, Latin America, and Taiwan, and on June 7, 2012 in Russia. 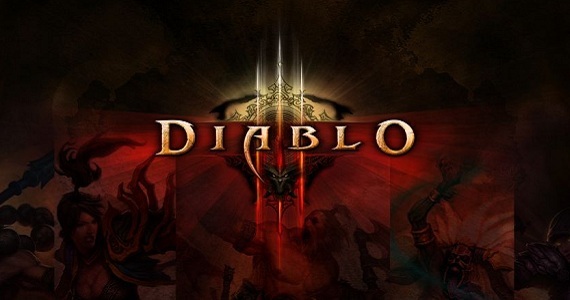 Before Diablo III release, the game broke several presale records and became the most pre-ordered PC game of all time.